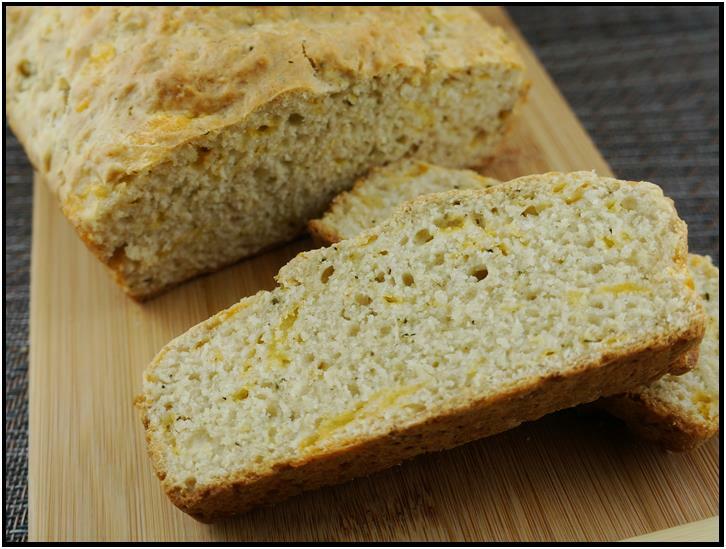 A very moist bread with a cheesy savory taste. A hint of smokiness can be tasted from the Lapsang Souchong TEA. Fill the house with the smell of baked bread. Heat oven to 350°. Brew TEA and let cool after straining TEA leaves. Mix first 4 ingredients in a medium bowl. Whisk egg, TEA, yogurt, milk and butter in a separate bowl until blended. Add to flour mixture along with cheese and Italian seasoning. Mix until just combined. Spoon into a greased 8”x4” loaf pan and bake for 45 - 50 minutes or until toothpick comes out clean. Let cool slightly before removing from pan. Finish cooling on wire rack. Not for the faint of heart this Lapsang Souchong. A tea with full-bodied, smoky flavour and a reddish liquor. Great on a cold damp winter's night.